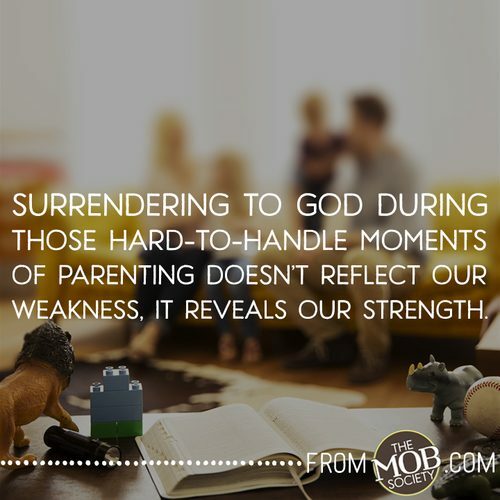 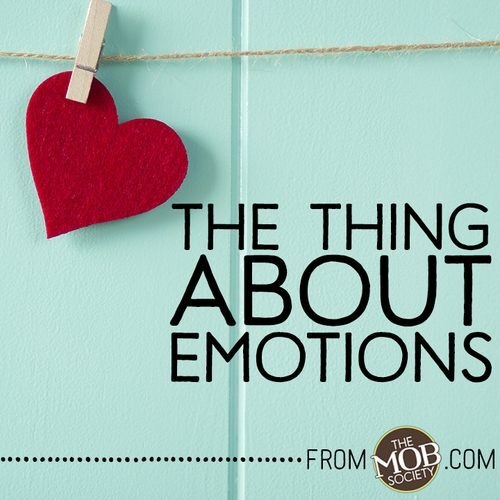 From that first moment of excitement mixed with trepidation when you found out your baby was a little boy to the bittersweet experience releasing them into the world to fulfill God’s purpose for their lives — the journey of raising our sons’ is accompanied by a myriad of emotions. 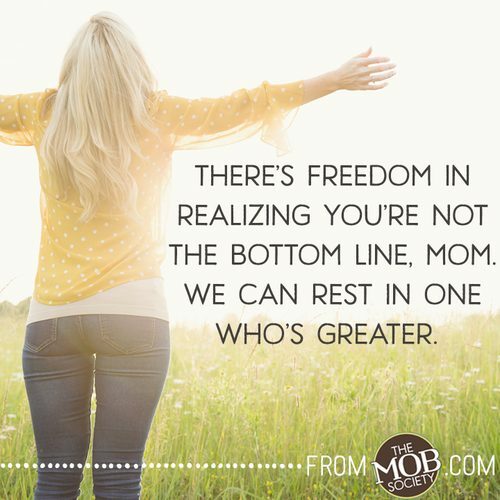 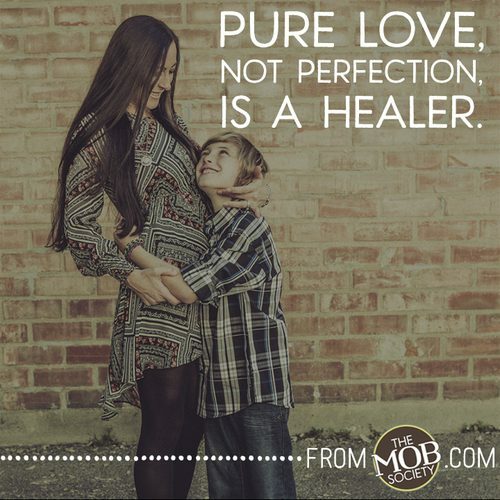 Joy, pain, fear, pride, anger, and many others can often become a controlling force in our day-to-day mothering. 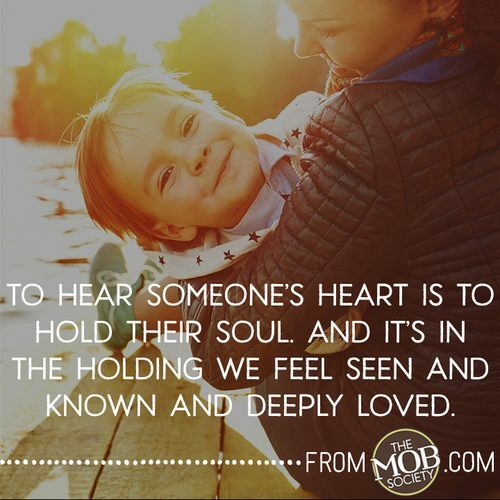 It’s easy to become overwhelmed by our hearts and we recognize the need for wisdom from those who have gone before us and camaraderie from those who are walking beside us for practical advice and encouragement along the way. 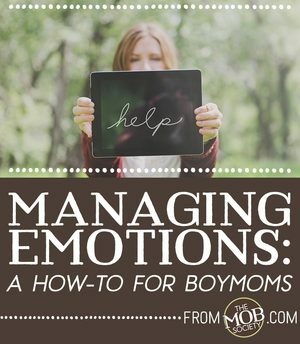 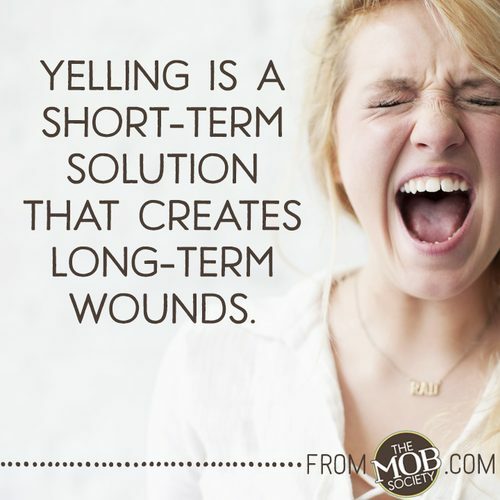 That’s why we’re dedicating this series, Managing Emotions: A How-To for BoyMoms, specifically to you! 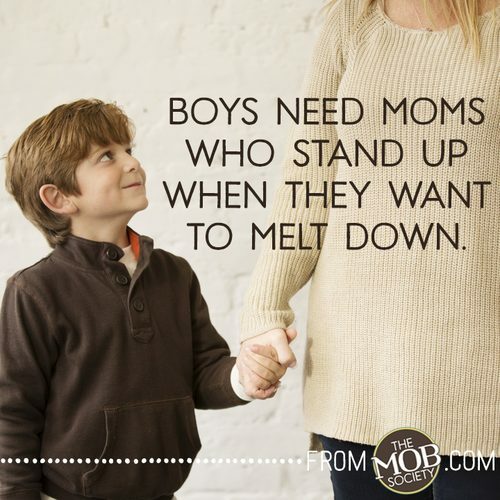 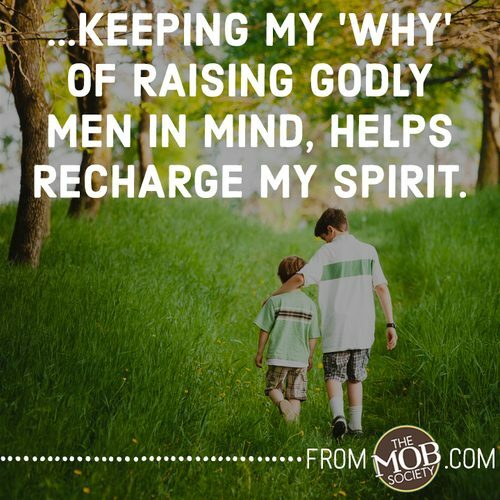 We hope these articles will equip and encourage you as you seek to manage your emotions and parent your boys from a heart that is centered in God’s will and Word.